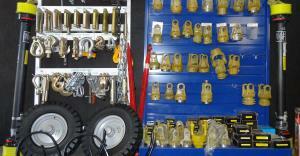 We are a general engineering business based in Winton, Southland with an extensive range of engineering supplies. Come in and see us for all your engineering needs, no job is too big or too small & if we don't have the part you're requiring, we can usually source it for you. 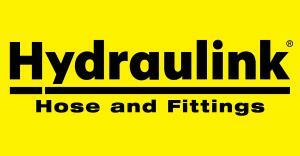 We’re your local Hydraulink distributor for fast, reliable hydraulic hose making & repairs. 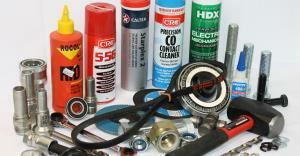 Extensive range including Powerbuilt tools, bearings, seals, v belts, chains, bolts, fasteners & welding consumables. We manufacture and design augers for a wide range of applications for either 1 off machines or major projects. 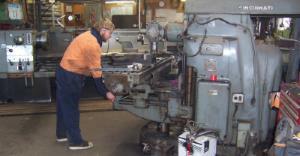 Our precision machine shop is capable of manufacturing new products or general repairs. 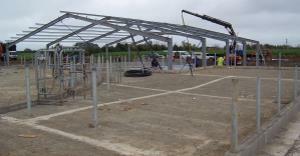 Structural steelwork for dairy sheds & yard work & the construction industry, along with mig, tig and arc welding. 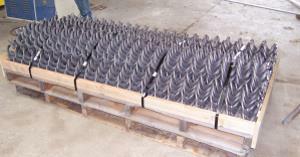 We have wide range of agricultural parts, from PTO shafts to mower blades, tines, top links & pins.